The importance of software and application testing has been felt all over the planet. 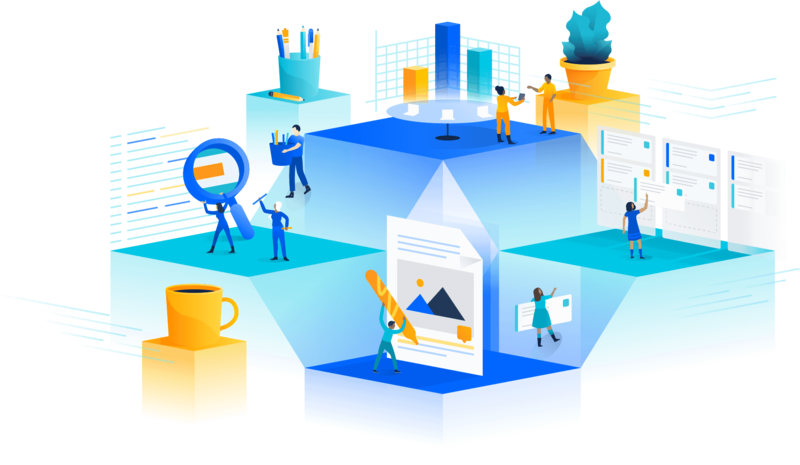 It is not enough to just create but also to validate the performance, functionality, quality and all the other important aspects that make the software more Holistic. The DevOps methodology has brought together, the efforts of development and the operations of information technology in a single spectrum. However, when you increase the volume of code and augment functionalities, it becomes increasingly difficult to test the software with manual efforts. It does not only renders the entire process laborious but also makes it inefficient and gives a marginal room for error because of the intensity of work and all of these culminate at an increased cost. To avoid these disadvantages, a lot of testing processes are moving towards automation. Automation has been the bus word for many processes and testing automation is not an exception to the golden rule. Test automation Automate the necessary structure tasks and functions in detail to enhance the effectiveness and quality of the testing process. 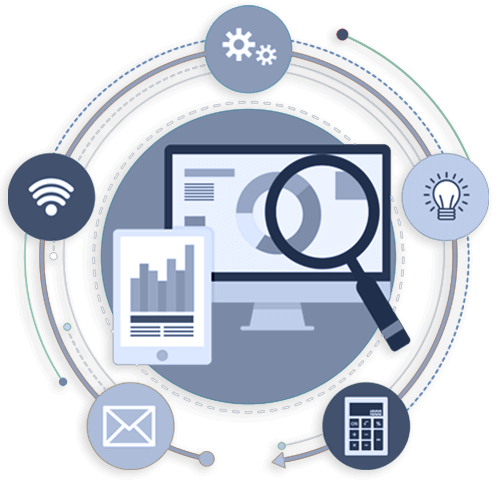 Our testing experts make sure that your software is subject to all possible worst cases so that the performance of your software will define what is the best case... Constantly! 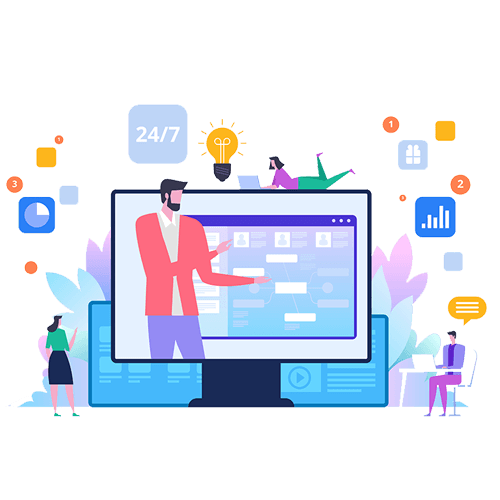 When it comes to automation testing, Claritaz is an industry leader delivering high-end automation testing services for various software and applications across different platforms like the web, mobile, and the cloud. 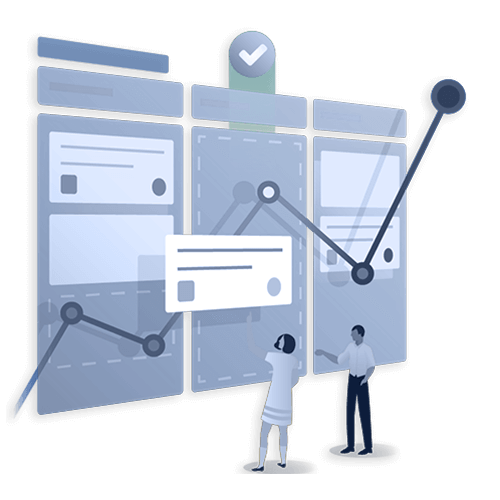 Our commitment to using the best automation framework help us provide top-notch quality Services to our clients including but not limited to mobile test automation, quality assessment automation and a lot more. We bring together, a team of dedicated and expert automation testers who create a quantitative strategy for quality assessment which integrates with various testing oils and also keeps a tab on the schedule and budget. All it is required of you is to drop us in a line and the next processes are a bit automated in the parlance of acquiring customers. We will get in touch with you to gather the required information to enable customized software testing automation solution. Our automation testing approach is not about the process but more about getting the best return on investment. Sometimes, we would rather use a convoluted testing process to make sure that the software gets tested completely than to give some room for error in the cheaper testing process. We understand that the technological first of today does not access applications from a single device but from multitudes of devices. We test your application for multiple parameters including mobile, functionality and regression. Our recruitment process ensures that only the cream of the software test automation professionals are hired and this gives you a competitive edge in terms of accuracy, efficiency and better return on investment. Our support team is always available to be at your service to give you solutions in a timely fashion.